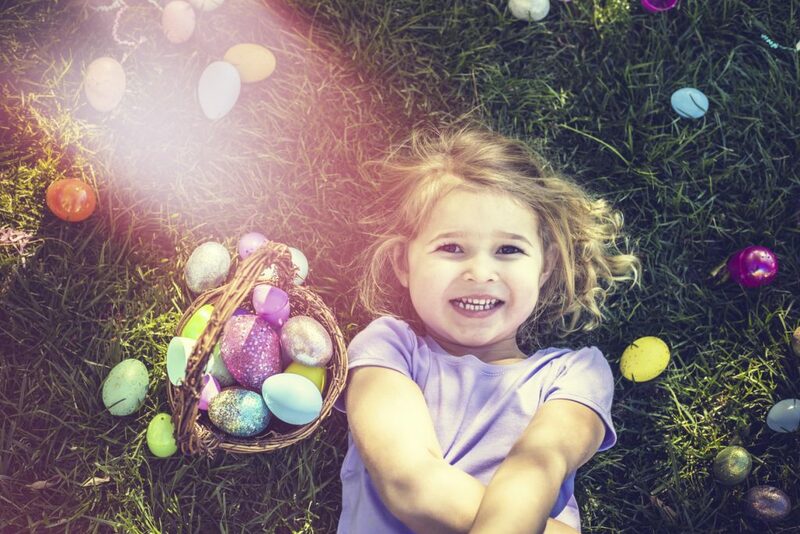 With Easter looming on the horizon, Address Montgomerie is ready to join in on the celebrations — with a mouth-watering buffet brunch and an exciting Easter egg hunt. Every Friday of April, gather your friends and family at Nineteen, the chic restaurant at Address Montgomerie with stunning and lush views of the greens. Egg colouring and face painting will keep the little ones enthralled and everyone can join the fun in the Easter egg hunt at the lawns. The special Easter brunch menu features delicious handpicked options by our culinary experts, promising you and your loved ones an egg-cellent Easter experience. That’s not all, book before the 13 April to avail a ‘Buy One Get One Free’ offer on the soft beverage package only.